Taking your taste buds on a foreign culinary adventure is something everyone deserves a chance to do. 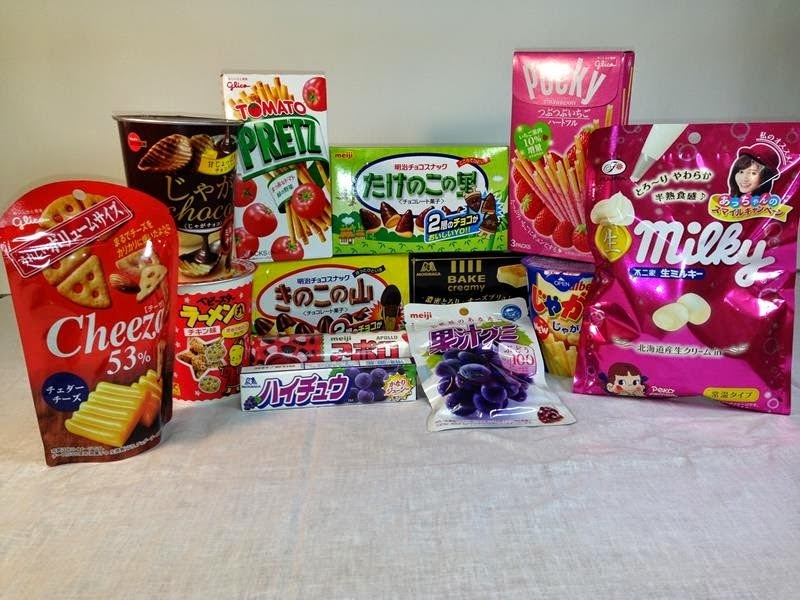 I have always wondered what kind of snacks people in Japan have eaten but will never be traveling in that direction to see first hand, with Freedom Japanese Market subscription box I have the ability to taste and share with my family the amazing snacks from Japan. This is what I saw as I opened my box, an adorable hand made origami crane with a personalized letter and photo of the family behind the business. The letter was also they key to every item in the box. Each item is described perfectly so you know what to expect when digging into your treats. 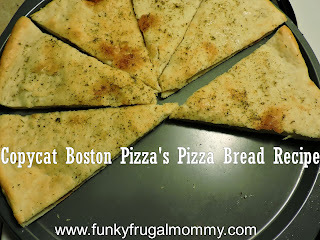 All of these treats were delicious in their own special way and my kids enjoyed every single one! Eager to try all of these new treats my kids were happily digging in without any fear of new flavors, they had so much fun. I was very surprised to see the amount of treats that were in my package and it is something that made me want to try more new flavors from Japan. 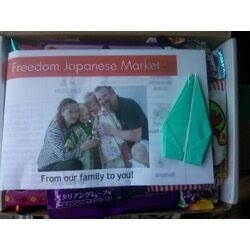 Freedom Japanese Market offers a lot more then just the wonderful subscription box I got. I highly recommend you check out their website to see everything they have to offer. 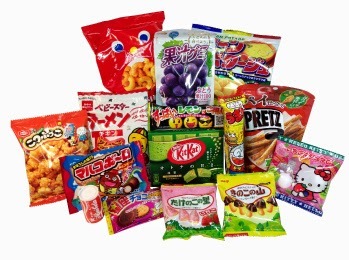 All the Japanese candy and snacks are selected, assembled and shipped by the team at Freedom Online Japanese Market. 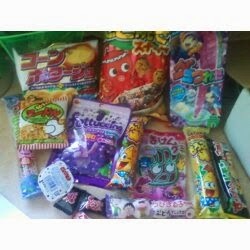 Each box is completely packed with about a pound of handpicked popular, traditional and wacky Japanese snacks. All candies and snacks are shipped fresh from Japan, and will never see the inside of a sweaty container ship. Each subscription box contains many items sold exclusively in Japan. You will only receive products we would eat ourselves. We will only send packages we would be excited to receive. You can secure your subscription through PayPal for 100% security. As a club member, you will pay absolutely no renewal, handling or service charges. 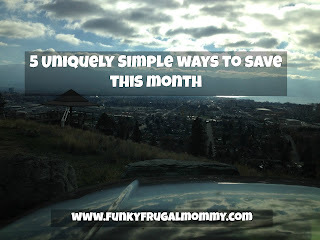 You can cancel your subscription anytime, without fees or penalties. Only $25 a month and absolutely free shipping worldwide has to be one of the best prices for a subscription box! Anyone that orders a subscription via my referral will receive an extra candy free in their first box, all you need to do is mention in the order notes that you were referred by Funky Frugal Mommy! 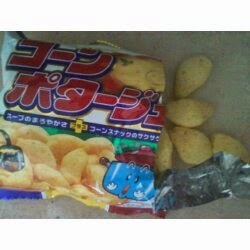 The wonderful owners of Freedom Japanese Market want your opinion on what Japanese snacks you would like to see in their subscription boxes so please feel free to leave a comment on what you think they should include.